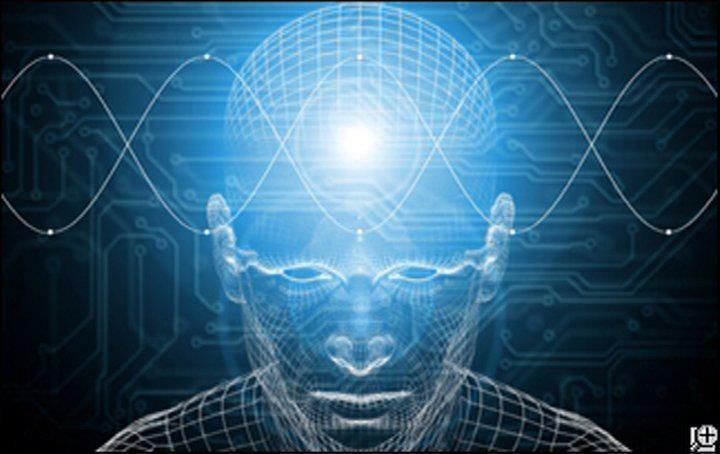 Pineal Toning is a powerful selfhelp-tool that is available at any time for everyone. The pineal gland can be activated by using your voice in combination with a mental focus or intention. In the practice of pineal toning, you will notice that it is different than other forms of singing or chanting. This is about a clear crystalline frequency. No two tones are exactly alike. Just like a fingerprint or a signature is your sound unique to you. When you start to exercise, you may search and might make octave switches, or switch from one note to the other. This is all good. Eventually you’ll find your tone. However, this does not mean that you only resonate with that one tone. There are various tones, sounds, frequencies that are also good for you and beneficial. Many people regain their balance faster while toning in comparison with other methods. During the process there may be all kinds of visualizations. You can send the power of sound by the vibrating energy of your own voice. Your voice is capable of manifesting a healing relationship between yourself and the spectacular and complex network of vibrations, the cosmos. Pineal Toning is the expression of your own unique light through your own voice. “Toning is the call to Truth, to innocence, to love and all that is”. Have confidence in your own infinite wisdom and practice in a way that feels right for you. The possibilities are truly unlimited!